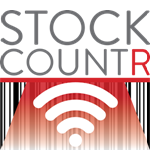 Set up your mobile device to connect to your computer running StockCountR Control. 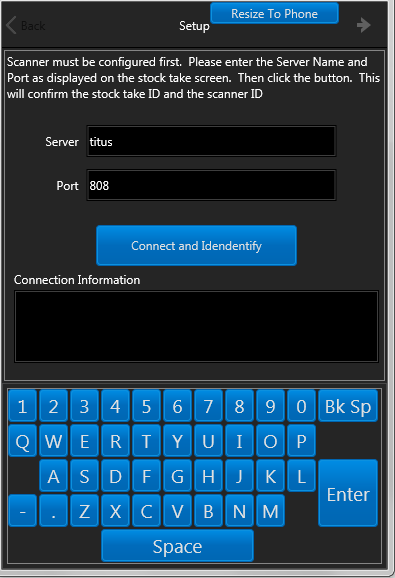 On the device select Setup and enter the Server and Port. The Server is the name of your computer and this info is available from the Scanner Information page in StockCountR Control.